A day in Ho Chi Minh City is much too short, but that doesn’t mean you’re not going to have a fantastic day. Ho Chi Minh City was one of our favourite Vietnamese destinations. The many motorbikes rushing through the streets don’t just create a buzzing sound but a buzzing atmosphere. The food is an experience in itself, and the history is eye opening. 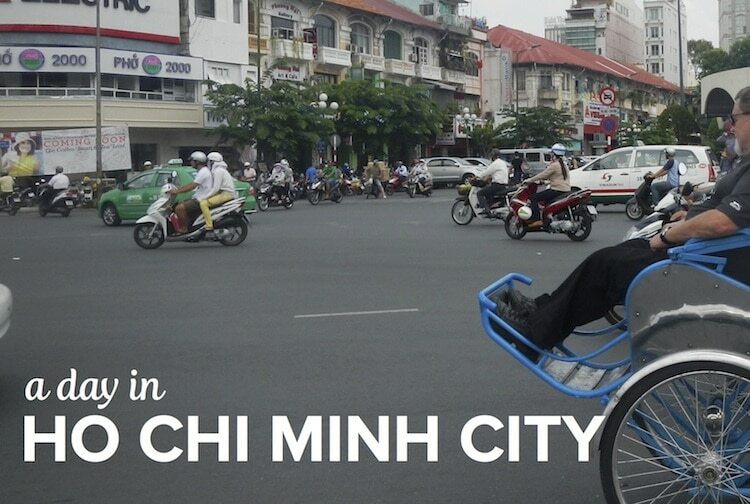 If you only have a day in Ho Chi Minh City, we think this is a pretty good way to spend it! Rise early and find something tasty on the streets for breakfast. We found some pho (think beef noodle soup) just near our hotel, and some deserts a little later. 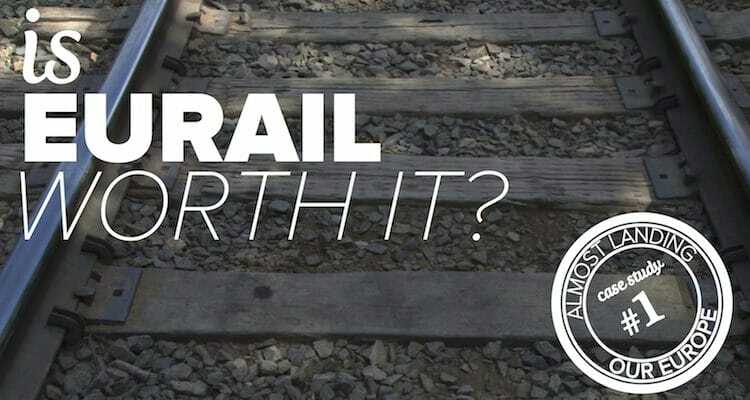 You shouldn’t have to walk too far to find something tasty. Head to the War Remnants Museum, and immerse yourself in the confronting war history. A couple hours here can go quickly, so don’t leave it too late as it closes for lunch and reopens in the afternoon. Walk around the streets and explore! Start at Dong Khoi Street and see where your feet take you. Hungry? 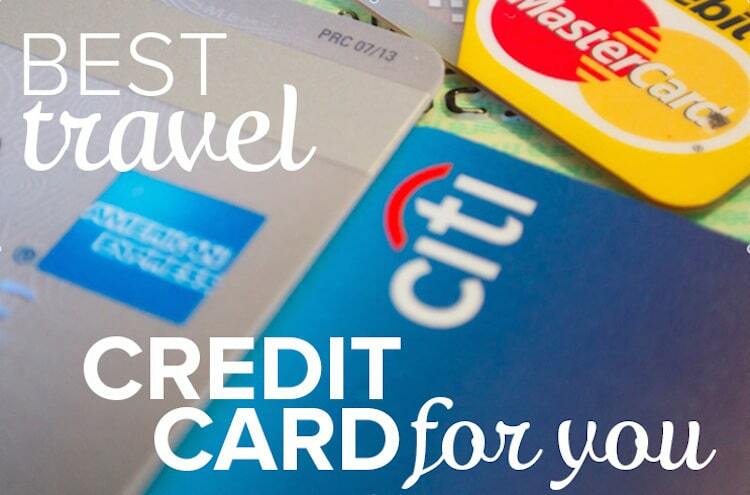 So many great places to choose from, street food or restaurants. 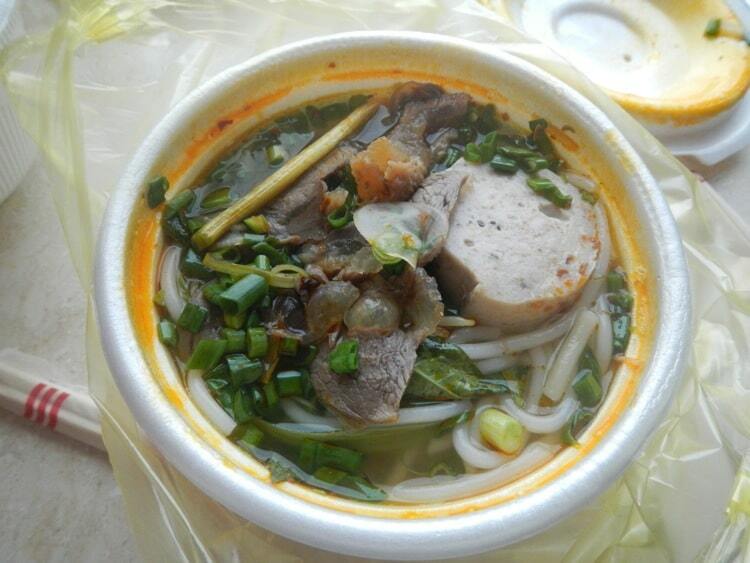 One restaurant that has a great range of Vietnamese foods to try is Nha Hang Ngon. Although it can be a little touristy, it’s perfect if you only have a short amount of time, as it will give you a great introduction to Vietnamese food. Eating Saigon is a great resource for other authentic Vietnamese eats. The afternoon is yours! Take your pick from a cyclo ride around the city, or relax with a Vietnamese coffee at Highlands coffee or Trung Nguyen. Try your hand at bargaining at the Ben Thanh Markets or de-stress with a cheap massage. 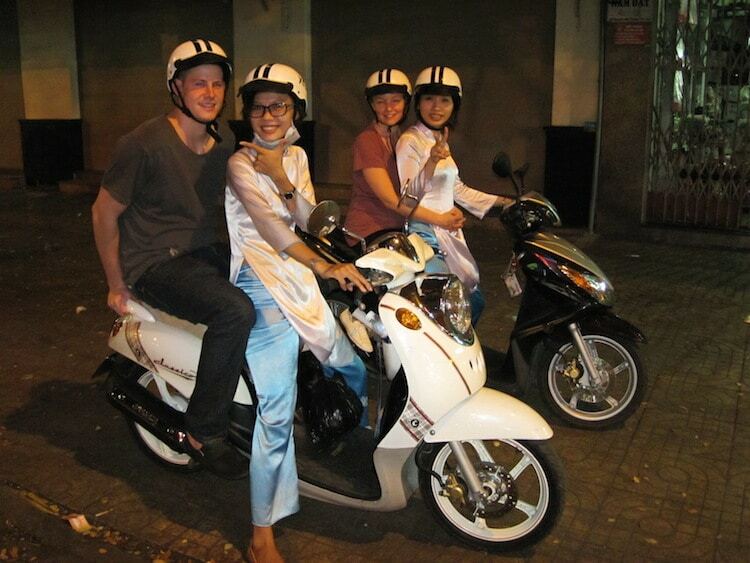 Get picked up by your Vietnamese Guide…and ride around Ho Chi Minh City on the back of a motorbike for the night! Not only that, but you will experience authentic street food in different districts of Saigon, districts that would be hard to discover without the tour. We did this with XO Tours, and it was one of my most memorable moments of Vietnam. And if you’re a little apprehensive about riding on the back of a motorbike, don’t be. I was so nervous waiting to be picked up, and within 30 seconds I felt safe, and I just can’t describe the feeling of riding through Ho Chi Minh City at night. So how will you spend a day in Ho Chi Minh City? Check out our Vietnam Travel Guide for more tips on travelling to Vietnam!